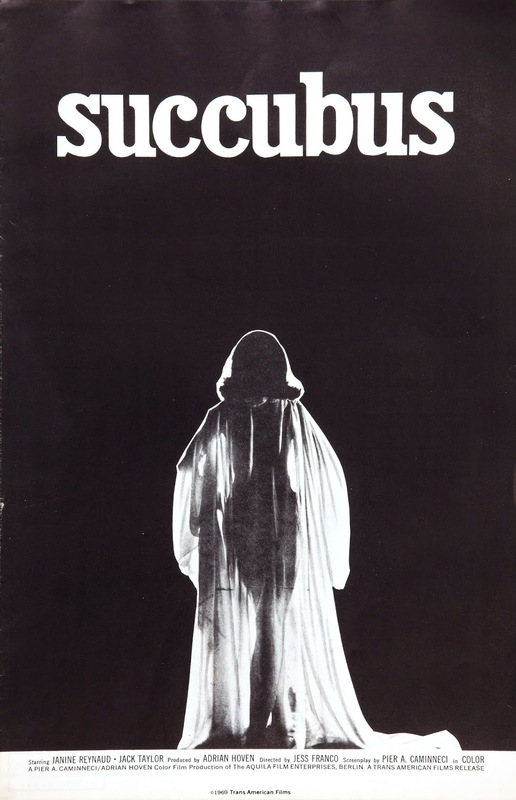 On Christopher Lee’s Legacy and the Trials of Religion! In this special episode, we talk about the late Christopher Lee and his legacy, from Hammer Horror films to Lord of the Rings and Star Wars. 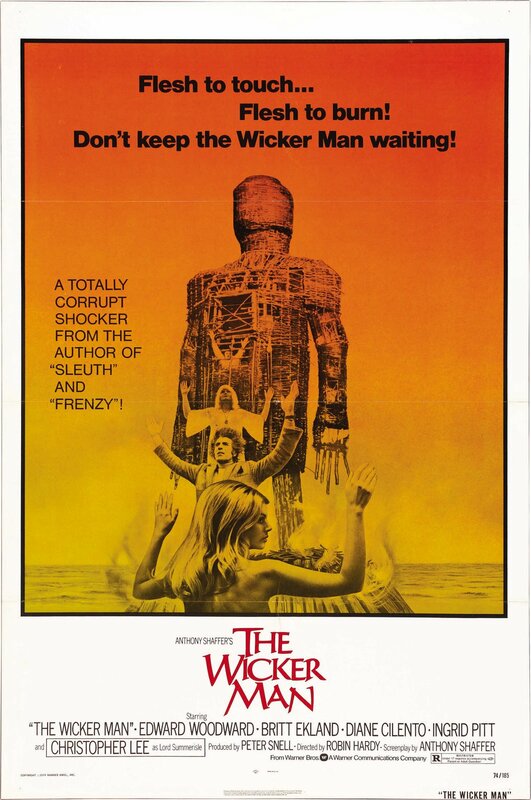 We also take some time to discuss The Wicker Man, one of Lee’s most compelling horror productions, with particular attention to the film’s treatment of religion.